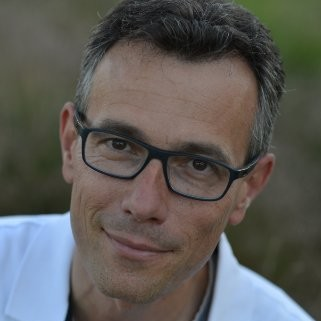 A recognized industry leader in the development, verification and validation of software-intensive products, Jan Van Moll is passionate about product quality and testing, with considerable experience ranging from consumer electronics to regulated industries like automotive and medical devices. He has also conducted research projects on product quality in industry. 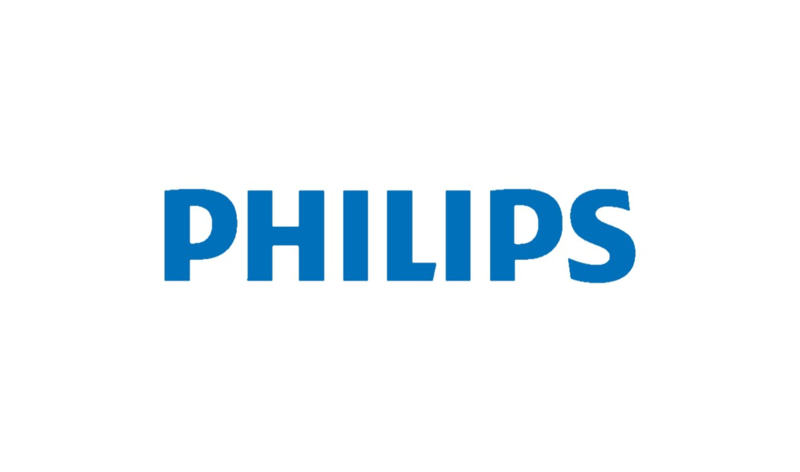 Currently, Jan is the Director of Quality and Regulatory at Phillips Healthcare, The Netherlands. In addition to his role at Phillips, Jan is an independent Senior Forensic Expert, involved in numerous root cause analysis efforts worldwide. Jan’s efforts have contributed to the resolution of critical incidents that had severe effects on health, safety, security and general welfare. With the professional drive to share his experience, Jan’s goal is to advance the knowledge of the industry to ensure the products, systems and services meet their requirements, and are ultimately safe and reliable. Bad product quality can haunt companies long after release. Root cause analysis (RCA) on product quality issues is an indispensable step to avoid and prevent these from recurring. Unfortunately the medical device industry is struggling to conduct successful RCA both on product products as well as process issues. Though being crucial to processes like CAPAs, companies fail to unlock the full potential of RCA techniques by limiting themselves to the usage of ‘quick and easy’ techniques only. This workshop session is aimed at providing the primary training necessary to produce adequate problem statements, and demonstrate the power of several successful, but rarely used RCA techniques. This interactive workshop will challenge the participant to re-evaluate their RCA approaches in their own domain by completing hands-on group exercises, complimented with real-life RCA case studies from the regulated device industries.